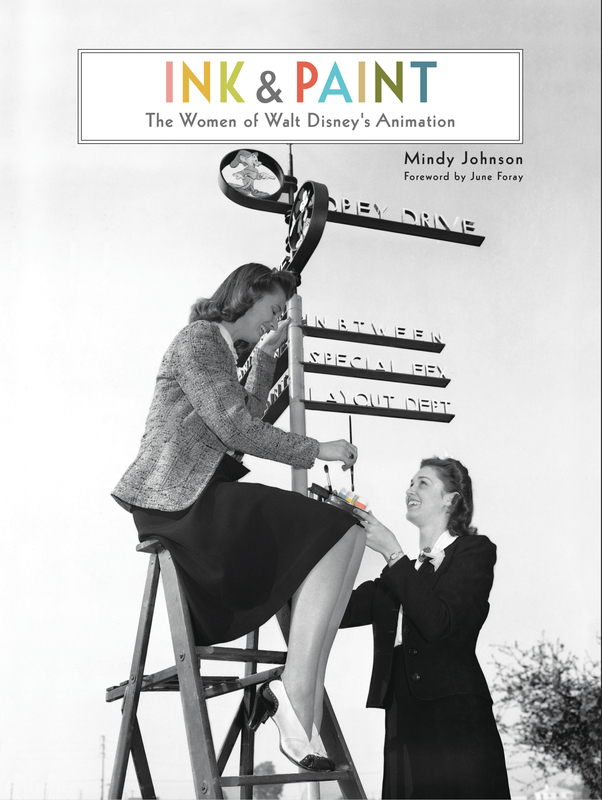 Women have long been an important part of the Walt Disney Company. Over the years, I’ve had the privilege to write about a number of them. Retta Scott, the first female Disney animator. 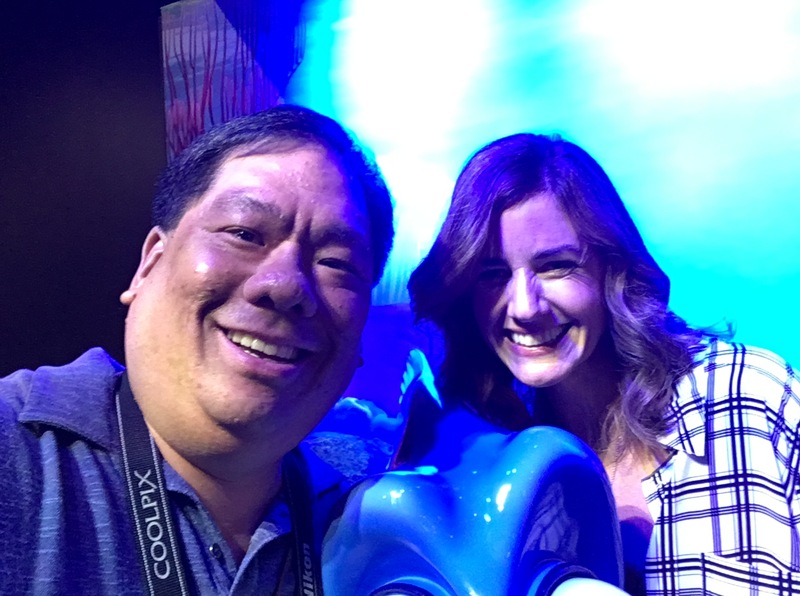 Lindsey Collins, Vice President of Development and New Media at Pixar Animation Studios and producer for Finding Dory. Dove Cameron, star of the show Liv and Maddie and Descendants 2. Those are only a few of the women I’ve had the pleasure to learn about but there are many more who have contributed to the company’s long legacy. This year as part of the D23 Expo, the women of Disney are being celebrated in different panels. As the father of a young daughter, I’m always inspired by women who make a difference and to show her anything is possible. These look to be some great panels. Below are the press release descriptions of the different panels being featured. Which ones do you think you might attend? 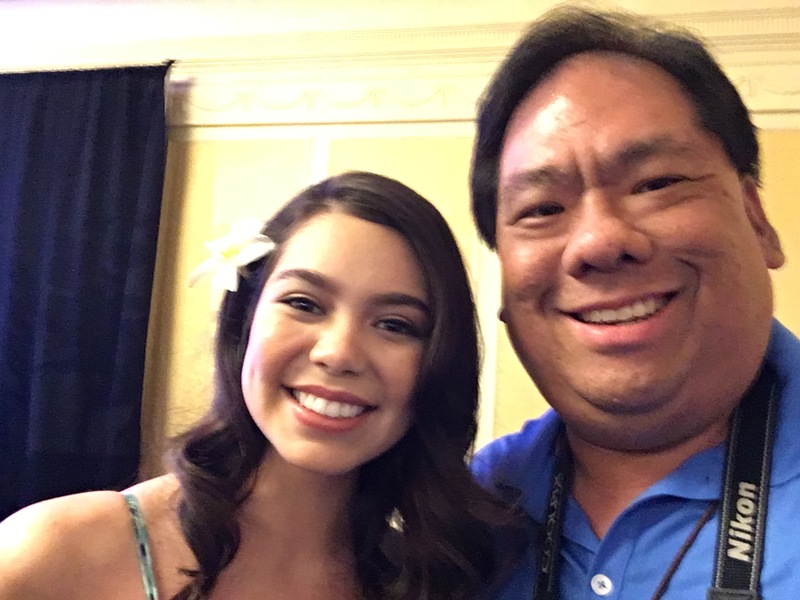 They all seem interesting to me, but I love Ariel, am a big fan of Ming-Na Wen, my daughter has always had a sweet spot for Tiana, and Auli’i is just the sweetest. Next Next post: What Am I Going to Buy at D23 Expo 2017?